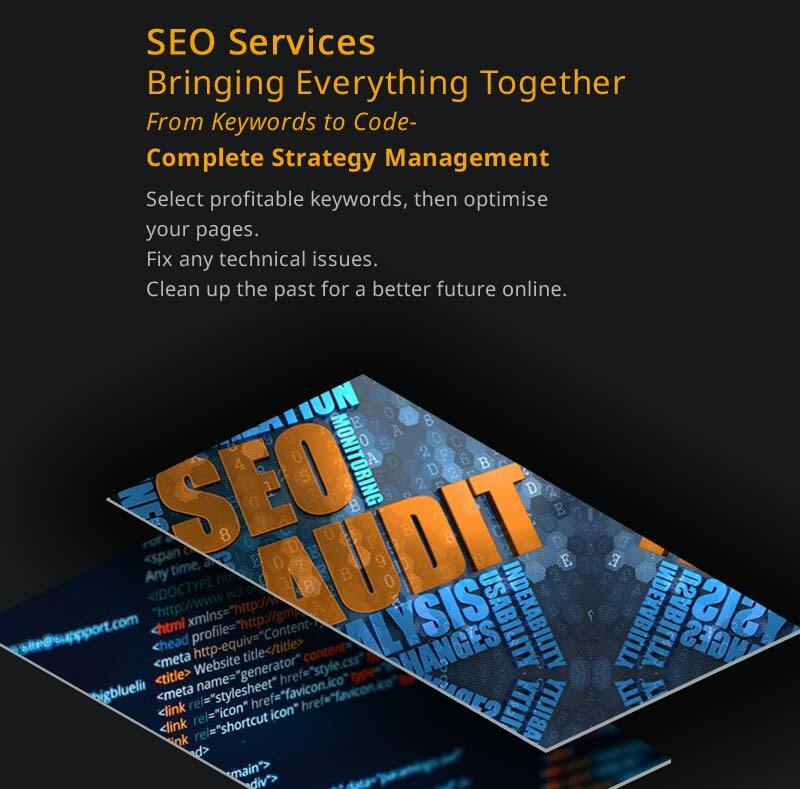 We are a full suite seo services agency in Melbourne. We provide a complete search engine optimisation service. Beginning with your website and business objectives, we help you attract, acquire and generate more interest from qualified visitors online via organic search placement. Regardless of industry, product or profession- websites are online for similar reasons. They serve to attract traffic, satisfy the needs of the visitor who clicks a link from search results- and the most important reason- to move that visitor through a funnel and convert them to a customer. Our specialized SEO services for small businesses here in Melbourne Australia have achieved ongoing high page 1 rank, for many search terms, and in all cases, the business owners have abandoned paid advertising. Organic search brings better visitors with less resistance to making a purchase because of the perceived trust that comes with an organic listing. Server health, website health and the abililty to rank in Google go hand in hand. Any technical problems- slow loading speeds, excessive scripts, poor WordPress, Magento, Joomla or Drupal configuration are resolved. Our technical SEO services also looks at how easily Google and other search engines can crawl your website in order to index your content. Remember- if content can’t be crawled- it can’t be indexed. If no indexing is possible, the content cannot rank. We check what Google has indexed and compare the results with what’s actually live- sometimes there are huge differences! We address any website or server architecture concerns, before moving forward. 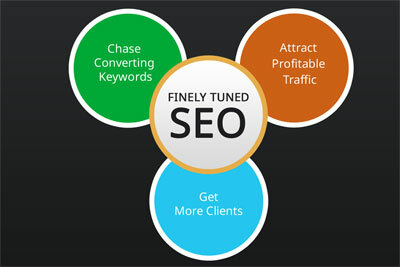 This is the single SEO service which will have the biggest impact on results. It will decide what your business stands for in the eyes of Google, and the perception the customer has of your business too. It begins with accurate, targeted keyword research. In order to find the best keywords, we need to look at exactly what your business offers. Often this is different to what you think it offers. If the findings are out of alignment with your real objectives, we need to change the message of your website to attract people for all the right reasons. Not all keywords are created equal. Some are short-tailed (just one, two or three words in a string) and other keywords are long-tailed. Browsers- real people- use different keywords at various stages of the buying cycle. They start with short, broad keywords. As their search and investigation approach the point where they are ready to commit to an engagement- whether a purchase, sign up or request for help- the keywords they type in are known as long tail keywords. Our keyword research- finding the ones which attract browsers ready to become buyers of your products- is one of the most critical and important SEO services of all.